Ken mark the difference for very little. 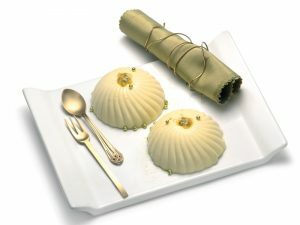 We present an elegant dessert for special customers with demanding palates. A refreshing surprise in each mouthful that will delight everyone that tries it. The quality of the puréed mango will mark the difference. 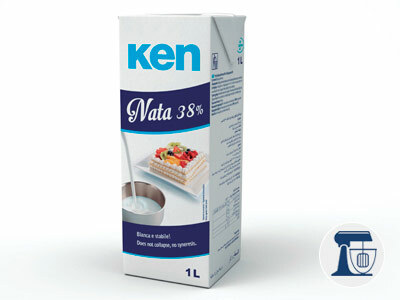 Prepare Italian merengue using the Ken Liquid egg White and sugar. Set aside. Soak the gelatine in cold water. Heat up the puréed mango, add the drained gelatine and, as it is cooling down, whip the Ken Cream 38%. Carefully mix the merengue with the gelatine and the puréed mango. Finally, and taking great care, add the whipped cream. 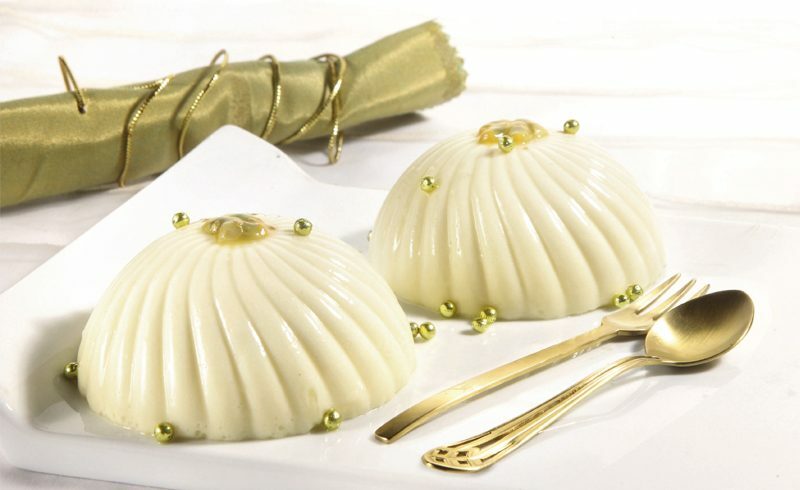 Pour into small original moulds and, once formed finish off with a fine sponge-cake base. Freeze. Before serving remove from the freezer and leave for 2 hours in the refrigerator. Original recipes to surprise your customers. Ken Cream 38% (carrageenan-free) is made from selected raw materials in order to provide professional users with the best organoleptic and functionality features. Quality and functionality for professional.